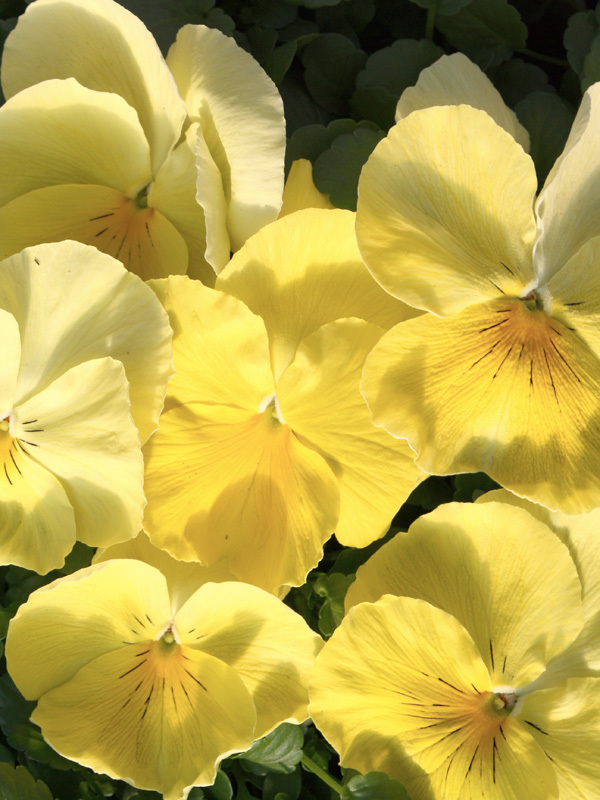 Pansy Hot Shot Primrose exceptional blooms with brilliant primrose flower. Height to 15cm. Ideal in pots & planters, hanging baskets or the garden. This bedding plant will add a lovely splash of colour to your garden.